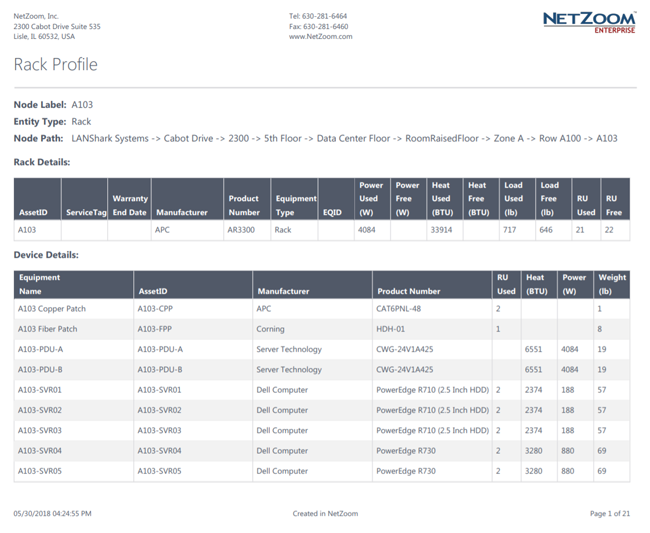 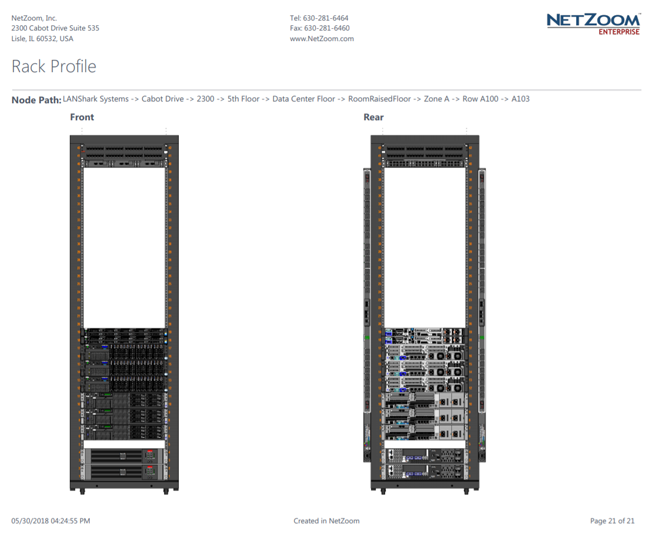 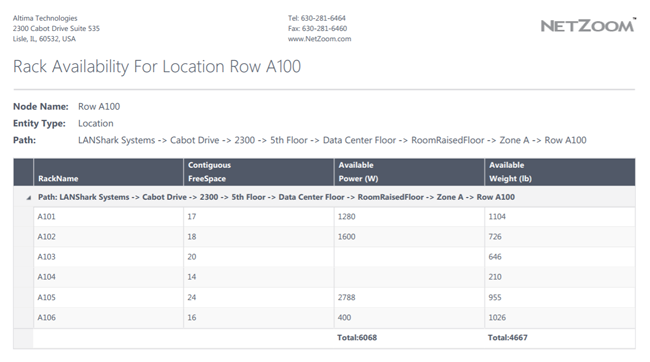 NetZoom™ Basic is an Asset Management solution to manage Data Center IT Infrastructure, Facility Infrastructure and Audio/Video Infrastructure for a small data center or network room. 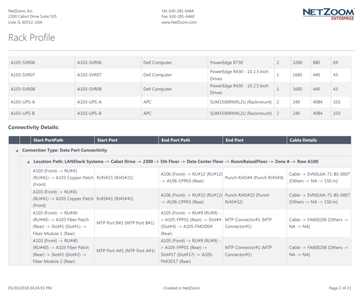 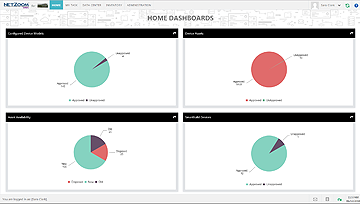 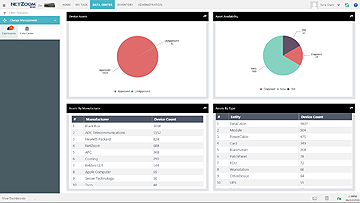 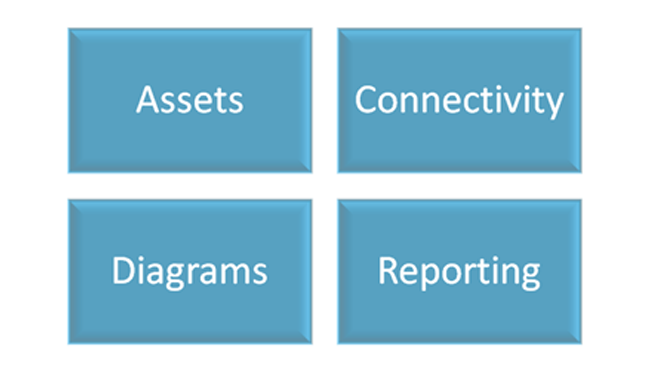 NetZoom Basic lets you Manage IT and Facility Infrastructure assets, Track asset connections, and run detailed Diagrams and Reports. 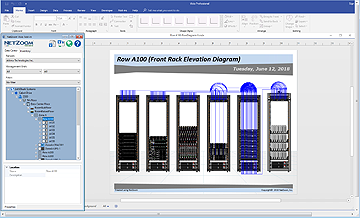 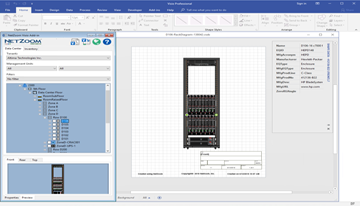 Let NetZoom auto-generate your detailed Visio Diagrams.